Whether you like your espresso solid, gentle, decaf or seasoned, the Classic Keurig K-Cup Single-Serve Coffee Maker does everything. 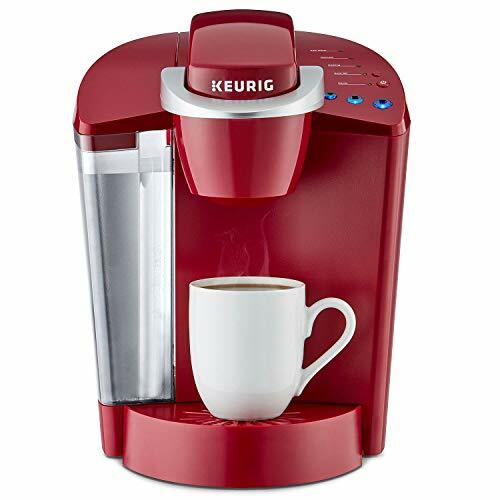 As the enduring smash hit for Keurig, this machine comes stuffed with clients’ most-cherished highlights for the most extravagant, smoothest, most some espresso, each morning. The extensive 48-oz. water store spares you time by enabling you to mix 6+ glasses before refilling. Basic touch catches make your fermenting background calm and various K-container unit blend sizes help to guarantee you get your ideal glass. The machine includes an Auto-Off element that is effectively customized to kill the espresso producer after it has been inactive for two hours. Find many K-Cup case assortments from the majority of the brands you adore, including Green Mountain Coffee, Starbucks, and Lipton, and appreciate espresso, tea, hot cocoa and that’s just the beginning. 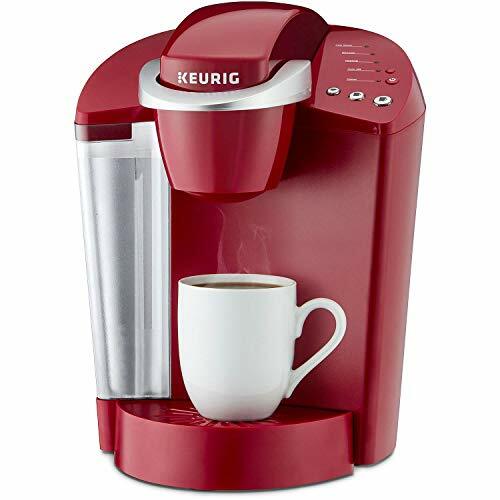 Accessible in two fun hues to supplement your stylistic theme, the Keurig K50 Coffee Maker is good with the Keurig Classic Series My K-Cup Reusable Coffee Filter, so you can mix your own ground coffee.